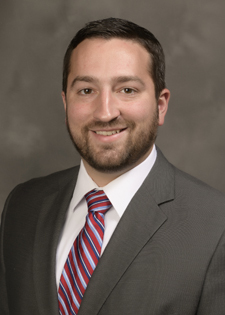 Brian Godefroid has over 4 years of experience in public accounting. His primary focus is on providing accounting and tax services to individuals and closely-held small businesses. Brian graduated from Southeast Missouri State University in 2012 with a Master of Business Administration degree. Brian is a member of the American Institute of Certified Public Accountants and the Missouri Society of Certified Public Accountants.